Thanks for your kindly attention. 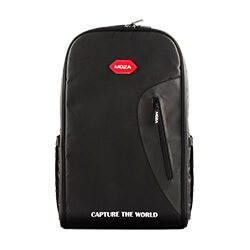 Here we are so happy to introduce the new updated products for you. 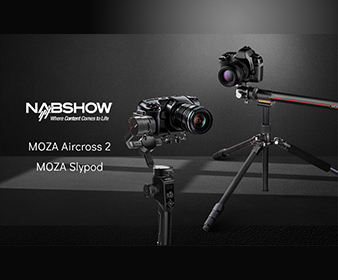 It’s the upgrade version of MOZA Air, MOZA Air 2 and will meet the public at IBC in Sept. 2018. 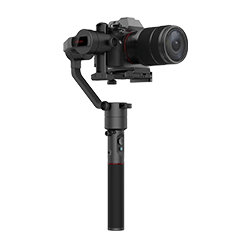 Unexpectedly, it will realize all your imagination of enjoying photography.High payload and replaceable high-rate LI-ion batteries and unlimited power source will enable you to choose any device you want for all-day use. Low power and payload will not stop your creation any more. The perfect performance will take your breath away. You can only use one button built-in to control all the operations. 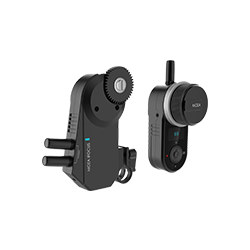 And the three modes: inception mode, sport gear mode, FPV(the roll following mode) will supply you excellent experience. 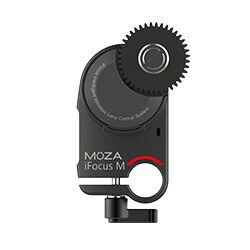 It can realize auto focus shifting and auto zoom when MOZA follow focus is combined with Air2, which brings you amazing shooting experience. You will be attracted by it sleek design and perfect performance on the grand show. Let’s wait and ready to appreciate the high-level technique show at IBC. Beside the new product, there are some other highly rated products. 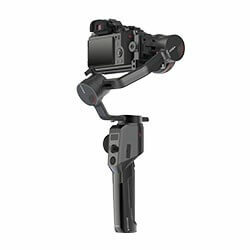 All they equipped with perfect performance will help you create excellent video works. 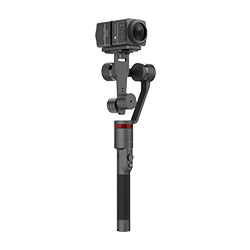 MOZA Air made from aerospace industry-grade aluminum features quick release system, shoot motion time-lapse and slip-ring technology which can capture 360-degree panoramic videos from an immersive, wide-angle perspective. 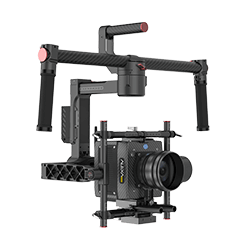 MOZA AirCross is equipped with unlimited power source for camera and gimbal, which enables your device for all day use. 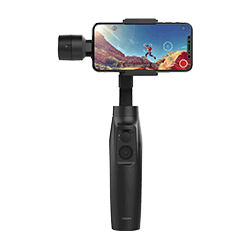 Its inception mode and sport gear mode can create dreamlike and cinematic footage. 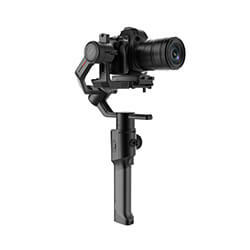 And you can use it to shoot incredible timelapse video to enjoy the beautiful sunrise, sunset, flower blooming! 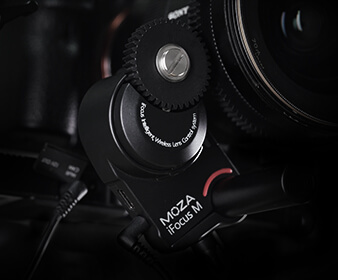 MOZA Mini-MI can supply wireless charging for gimbal and smart phone and create mobile film. 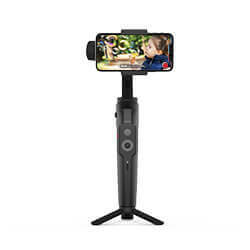 It enables you smoothly zoom in without touching your smartphone and capture the magic of special moments. 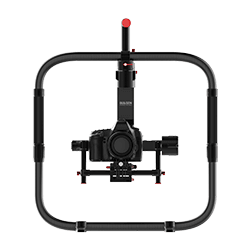 MOZA Lite 2P with powerful motors combined with super-efficient sensors provides exceptional accuracy and best stabilization performance. 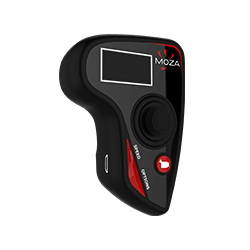 And combining with MOZA APP will assist you with calibration and tuning, offering you the perfect configuration for your device. 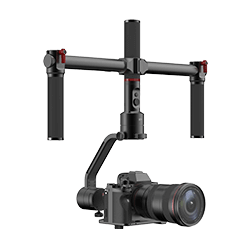 The mentioned items will attend to the most influential and grand show, IBC in Sept, 2018. 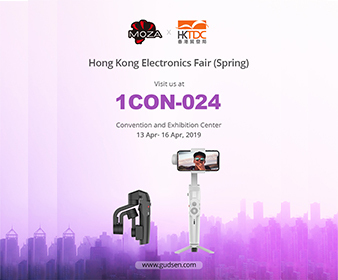 We will invite many photographers and visitors to engage the show and we can communicate with each other about the professional skills and some interesting experience. And there will be also many beautiful video works displayed for viewing. You can have a drink with us and we can have a kindly chat. 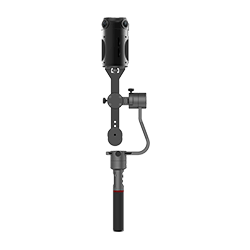 If you have some questions or want to know more about our products, we are glad to be here to show more information. 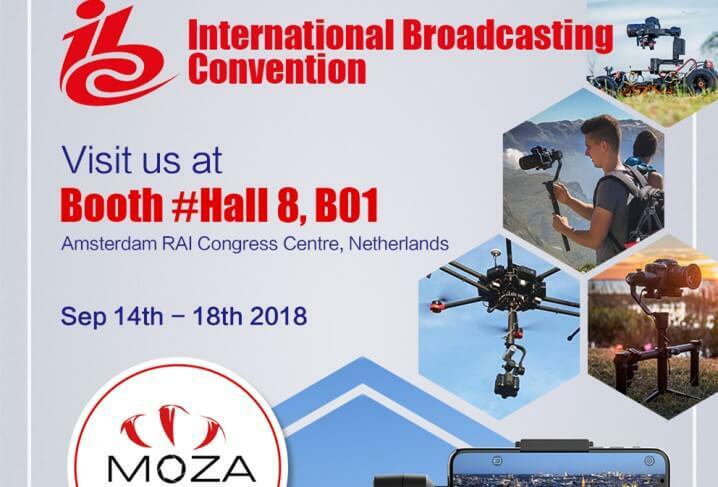 We’re looking forward to welcoming you to our booth at IBC 2018!